Is it visiting a new place? Escape from your busy schedule? Going blissfully “off-line” for a while? Different people have their own choice but what if we tell you that we have found a place where you can get all the above, and most importantly, a new, unexplored region to travel! So hold on travelers! Here we present before you the first ever “Dukpa Cultural Trek- 2018” – a trek you never heard of before! 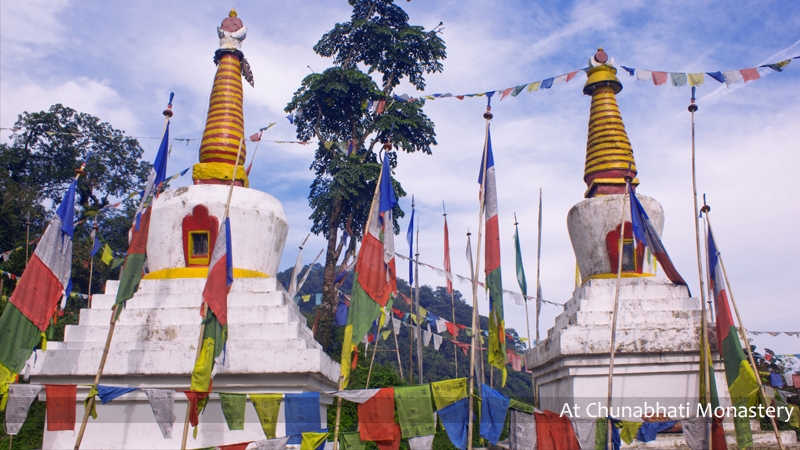 Situated at the border of India-Bhutan and spread over more than 761 sq. km, Buxa Tiger Reserve or BTR is India’s one of the largest national parks. This National park is a peaceful home to animals like Asian Elephant, the Indian Bison, Leopards, Deer, Wild boar, Sloth Bear etc. But the specialties of BTR are reptiles, birds and butterflies. 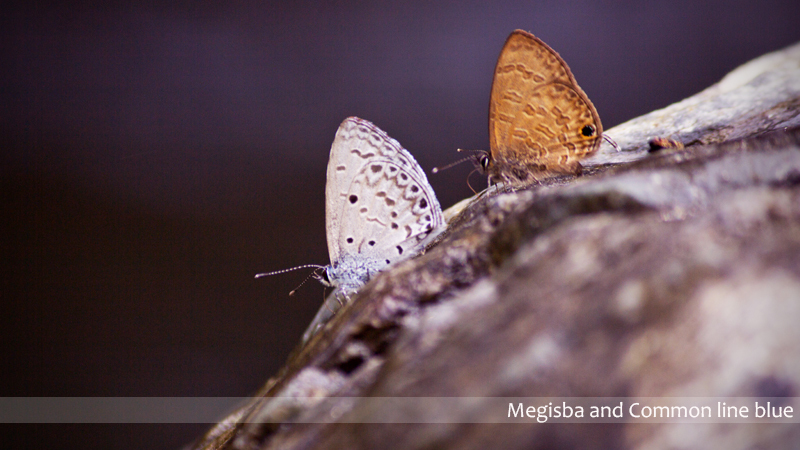 More than 200 species of birds and innumerable species of butterflies have been recorded so far. Now speaking about the flora, more than 400 species of trees, 350 species of herbs (some of them are rich with medicinal properties), various kinds of bamboos and more than 100 species of Orchids have been recorded so far. The entire area is vastly unexplored and according to the botanists more species are yet to be discovered. 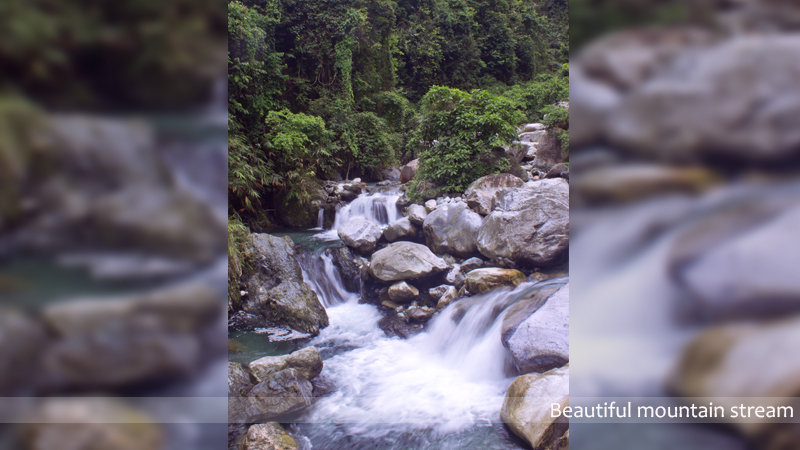 These deep forests belong to the wildlife and its indigenous people alike. 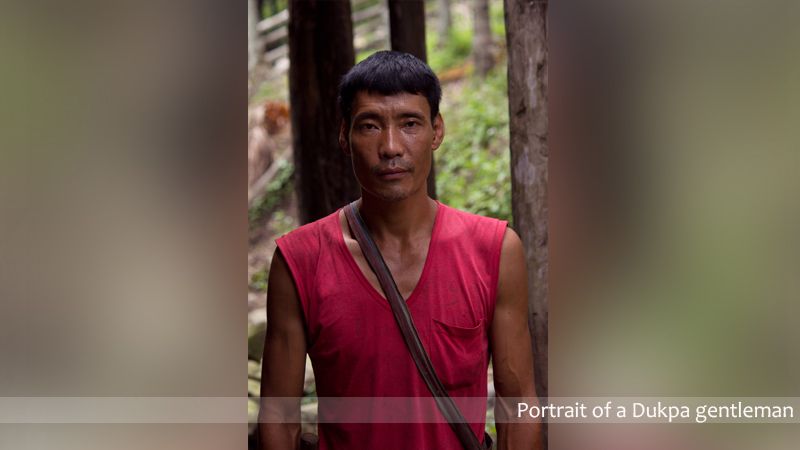 Yes, we are speaking about the tribal “Dukpa” people, who migrated from Bhutan in the ancient times to the forests of Buxa Tiger Reserve and made it their home. 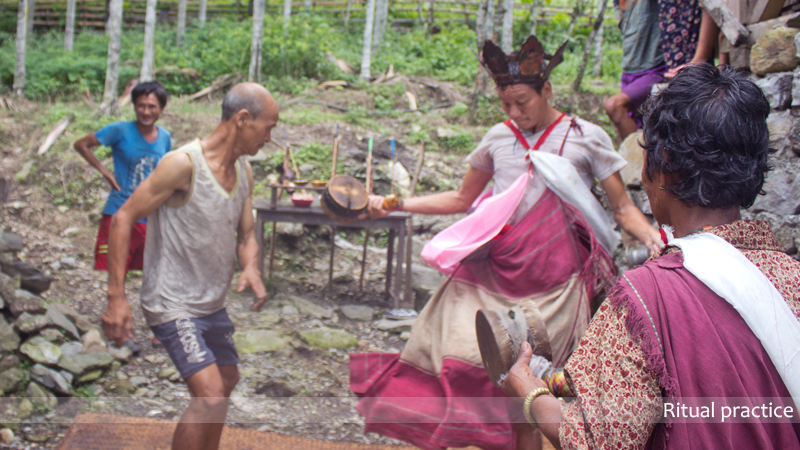 They were called by the neighboring Bhutanese people as the “Resident of the Dragon land” (Drug= Dragon, Pa= Resident). The soft spoken Dukpa people are an inseparable part of this National park and visiting their villages will open a whole new world of indigenous culture to you. Traditionally they live in wooden houses with specially carved windows frames. While entering their house one finds large siiting areas for visitors to hang out comfortably. The Kitchens are also very large as it’s the place where a family spends most of the daylight hours. The oven of the Dukpa kitchen is made of clay, with a quote of dolomite mixed clay. 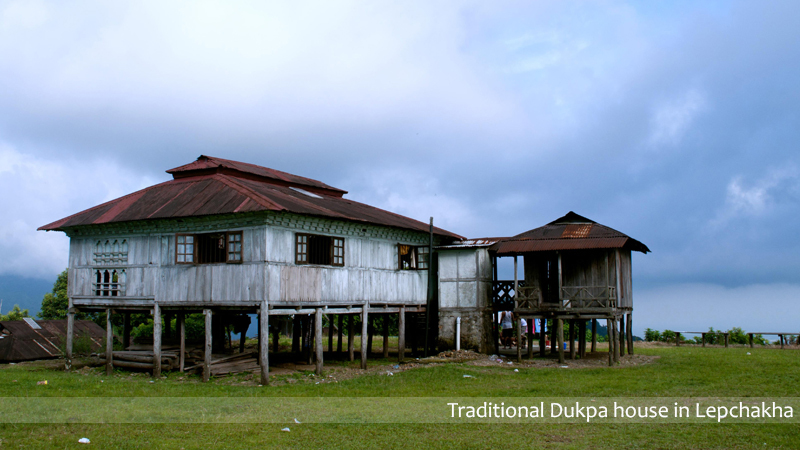 The main occupation of Dukpas are agriculture and animal husbandry. Though traditionally they have followed Buddhism, the recent generations also follow Hinduism and Christianity. 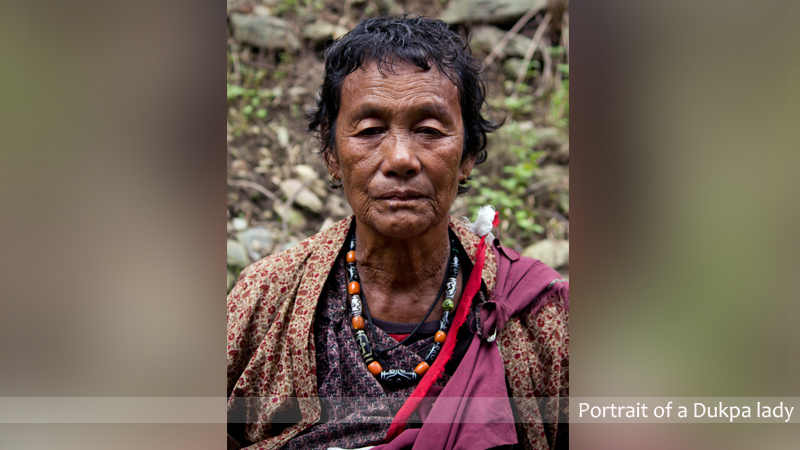 Their language ‘Dzongkha’ is similar to the ‘Dzongkha’ language of the neighboring Bhutanese people, with slight variations. There are many such small and unique cultural details that make the Dukpa culture worth exploring. Day 1: IXB/NJP to Siliguri. Evening, explore the local market. O/n in Siliguri. Upon arrival meet our representative at the airport. Let the team assemble and transfer (30 min) to Siliguri. In evening we explore the local town. You can buy your essential stuff from here as from tomorrow the options will be less. After dinner we suggest to rest early as tomorrow we have to start early. O/n in Siliguri. Day 2: Siliguri to Kalchini by train ( 5 hrs). Drive to Upper Dimapokhri ( 1.5 hrs). Trek to Adma,( 3 hrs). O/n in Adma. Our amazing journey starts from today. Wake up early and after freshen up reach the local railway station. We take the train which departs at 6 AM. This train route is one of the most picturesque train routes in India. 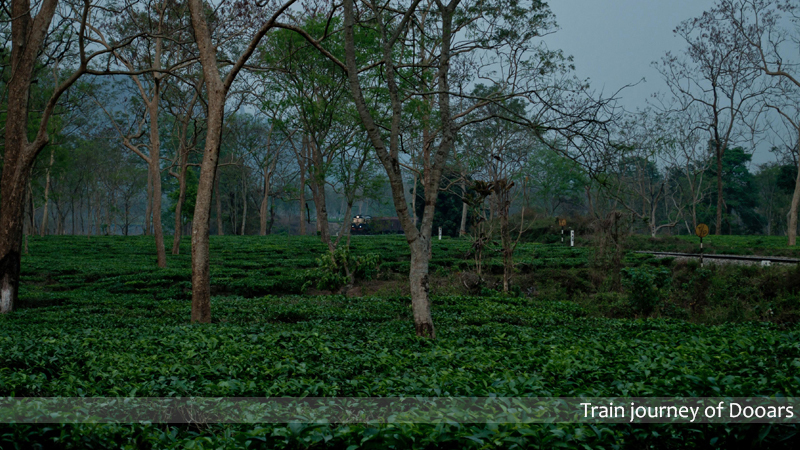 We travel though dense forest, mountains, Tea gardens to reach our destination station Kalchini. If the sky remains clear, then we can see Mt. Kanchenjunga on this train journey. Kalchini is a small station in Dooars region. You can see beautiful Bhutan hills from here. After arrival you will be transferred to Upper Dimapokhri by vehicle. The journey (mostly offroad) itself is adventurous. We pass beautiful Dooars Tea plantations, small rivers and as we go closer to the hills, the dense Buxa Tiger Reserve becomes more prominent. After an hour of car ride we reach upper Dimapokhri. 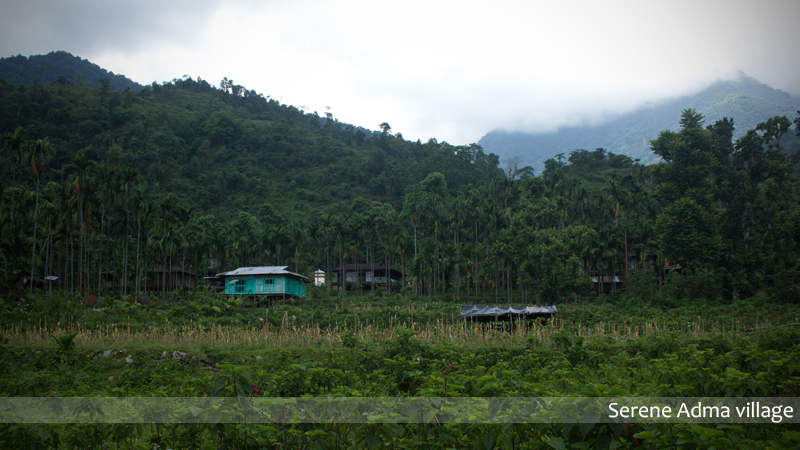 It’s a small settlement in Buxa Tiger Reserve. We go for a village walk around the settlement and later we have our lunch in a local house. Later we start our trek towards Adma- our stop for the day. The trek route is through dense forest. It will be a gradient walk to the village. On your right side you would see the plains of Dooars. Various species of birds are often seen in this route. Upon arrival at the village you will be transferred to your homestays. 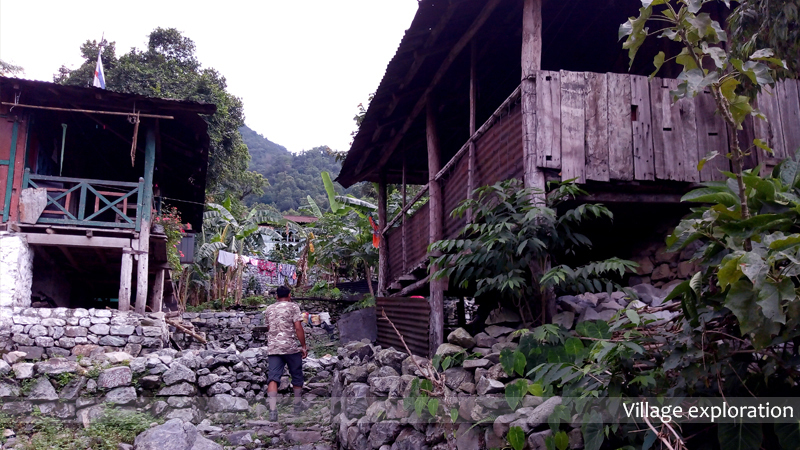 There are only 16 household families in this village. 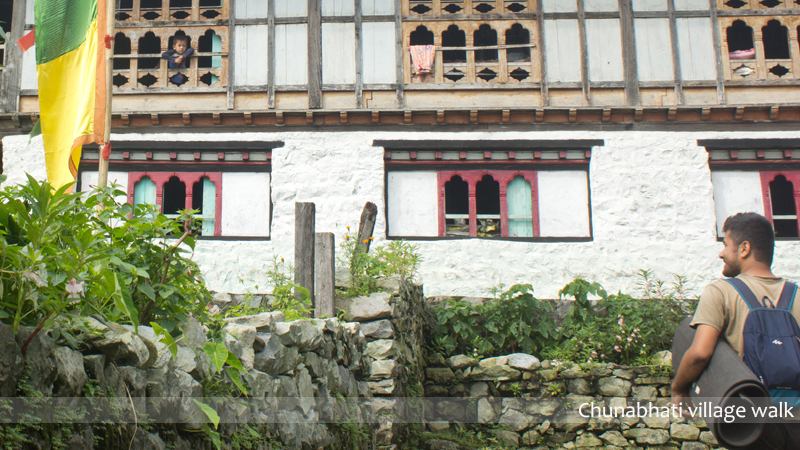 You will fall in love with the first sight of this remote village. If time permits we go for a short village walk. Evening at the village will be so quiet. Away from all the pollution and city-noise, Adma with its primitive looks will take you to the years back. Fireflies and cricket sound altogether will create a thrilling ambiance for you. After dinner we take rest. O/n in Adma. Day 3: Adma village exploration and welfare activities* for Kids/villagers. Later trek to Chunabhati ( 4 hrs). O/n in Chunabhati. Wake up in the morning hearing the chirping of birds. 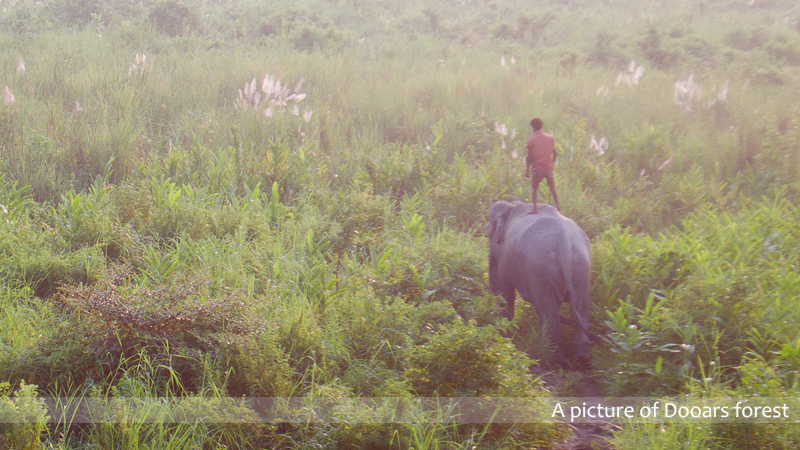 The villagers wake up early and start their daily work. After a hearty breakfast we go for a short walk nearby to experience their village farming culture. Later we return to our place and start our trek. We visit the local school to meet the village kids. We have a plan to spend a joyful time with the kids with a small event. Later we start our trek for Chunabhati. Today it will be uphill walk most of the time. We cross a small settlement named Namna and after Namna we cross a beautiful stream named Namna Khola. We may wish to take a bath in this stream. Later we start our trek again to reach Chunabhati,. It will be beautiful forest walk. Chunabhati is one of the oldest villages in this region. 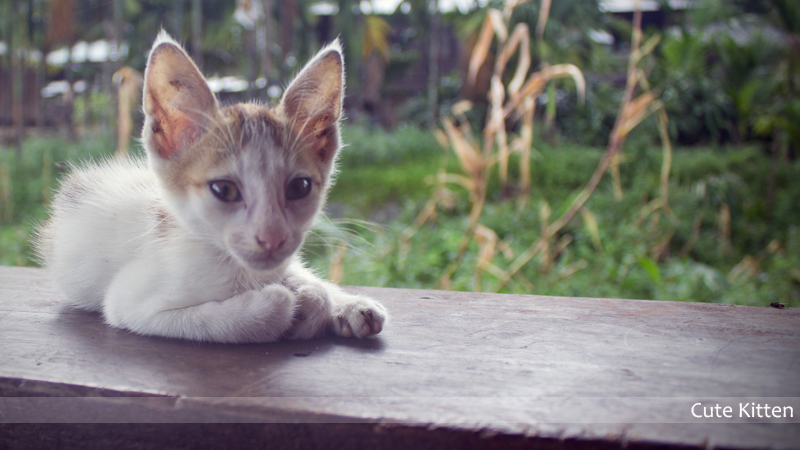 We stay with another local host today. We also see the process of making rice beer here in the Chunabhati. Evening at leisure. O/n in Chunabhati. *Welfare activity: It’d be so nice to do something good for the places you are going to visit for the first time. We believe, being a responsible traveler you’ll be happy to put your effort towards this change. We have thought having some fun time with the local kids. Details once you join us. Day 4: Chunabhati village exploration with introduction to village farming, traditional rice beer making, etc. 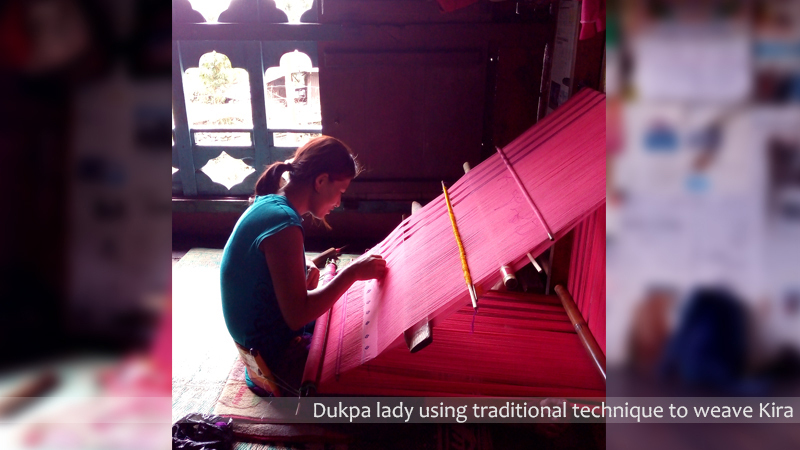 Special introduction to local Dukpa ladies who weave using traditional techniques. It will be a day full of activities. After breakfast we visit a Orange orchard near and know about their cultivation. Later we explore the village and know about their daily life. 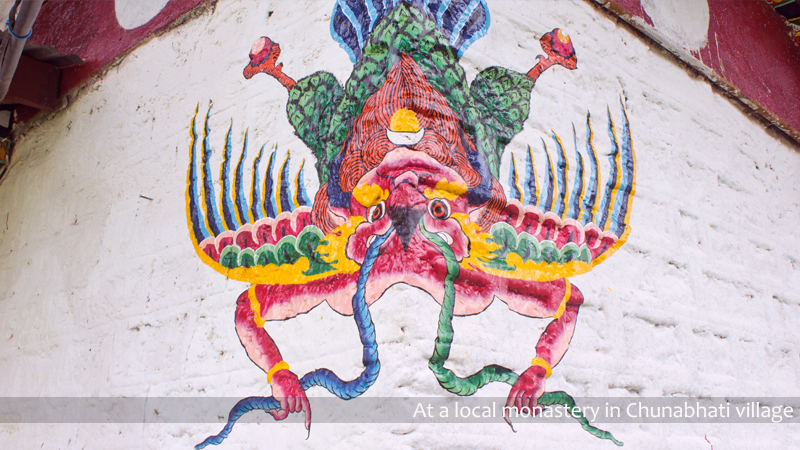 We also visit the local monastery which is small in terms of area but located in a serene place. 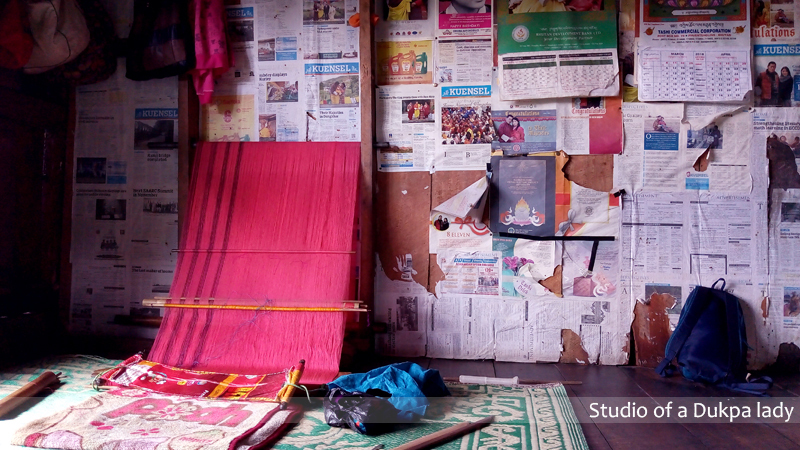 We return to our place for lunch and after lunch we meet ladies from this village who still use the traditional method to weave clothes, bags etc. It will be a hand on experience. Later if time permits, we take you to a view point nearby. Evening we help our host to cook and you may wish to learn local cuisine from her. O/N in Chunabhati. Day 5: Chunabhati to Lepcha Kha trek (5 hrs). Afternoon storytelling session. After breakfast we say good bye to our wonderful host and trek to Lepchakha. It will be a long trek today and most of the time we will trek through dense forest. 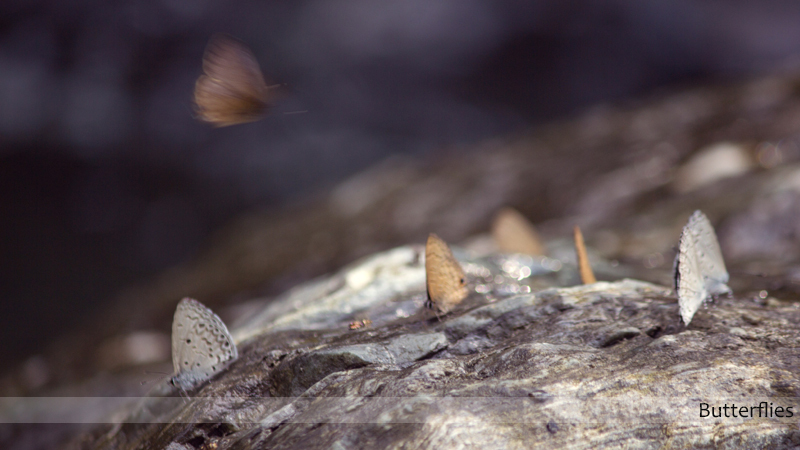 This route is paradise for birdwatching and butterflies. Lepchakha is the most popular location of this region. The majority of the local people also lives in this portion. This will be also the highest point of this trek. The final lap may squeeze all the energy inside you but once you reach Lepchakha, the view of the Entire Dooars region will sweep away all the tiredness. Yes, the view is such beautiful from here! After lunch you may sit and relax looking at the view or you can join us for a nearby village exploration. Evening we have a small storyteling session where we hear the local history and culture from local person. Evening at Lepchakha always feels magical. O/n in Lepchakha. 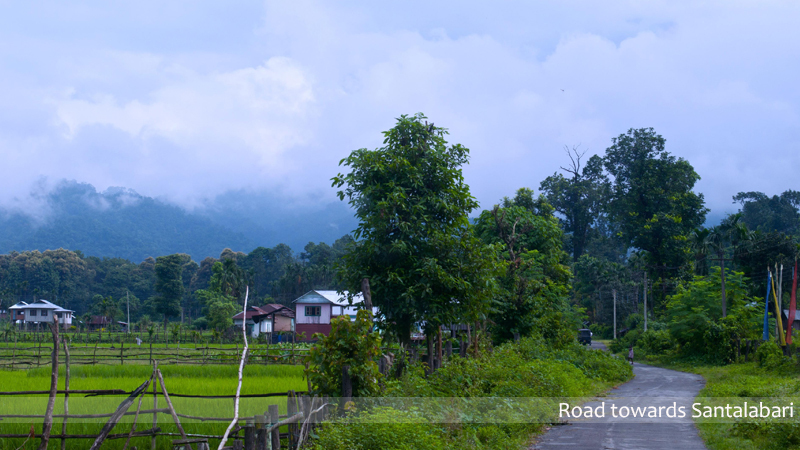 Day 6: LepchaKha to Sadarbazar trek (5 hrs). En route explore Historical Buxa fort. Afternoon Archery match. Evening event completion celebration! After breakfast we start our trek for Sadarbazar, our stop for the day. We take the same route which we took coming up. After 1 hr of walk we reach Buxa fort. Though it is in ruins state, it has a special history. We explore the fort and later trek to Sadarbazar. It will take around 1.5 hrs to reach Sadarbazar. Our host will be waiting for us at the Sadarbazar. We will be organizing an “Archery” match for you. It will be full of fun. After lunch you may want to relax sitting in the betel nut plantation. Evening celebration time. The host of this place is a joyful person. In the evening he will tell his version of history. This person knows this entire region like the palm of his hand. We end the last night of this event by singing and dancing. O/N in Sadarbazar. Day 7: Sadar Bazar to Santalabari trek (1.5 hrs). Drive to IXB/NJP (6 hrs). Trip ends! After breakfast we start our trek towards Santalabari, our trek end point. It will be 1.5 hrs walk but all down. Upon arrival you will be transferred to your vehicle and leave for you onward journey. Your Dukpa Cultural Trek comes to a smiling end! Not to mention the fun of river-bathing, archery playing, cooking with the locals, storytelling session and so forth. Natural beauty of Dooars: Dooars means Doorway to Bhutan. 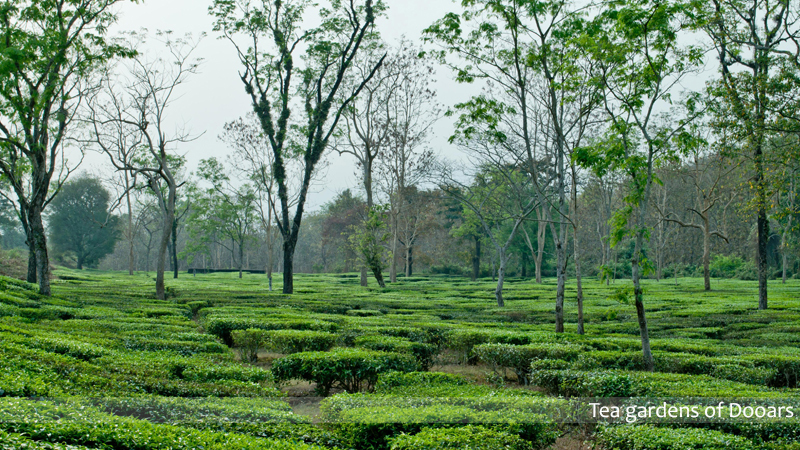 The beautiful Tea gardens and dense forest with having Mt. Kanchenjunga at the backdrop- Dooars offers some exotic view which is unique. You won’t get the view of the open valley here but the dense forest has its own charm. Let’s just say you’ll have to be here to experience it firsthand. Dupka tribe: You have already read about the people. 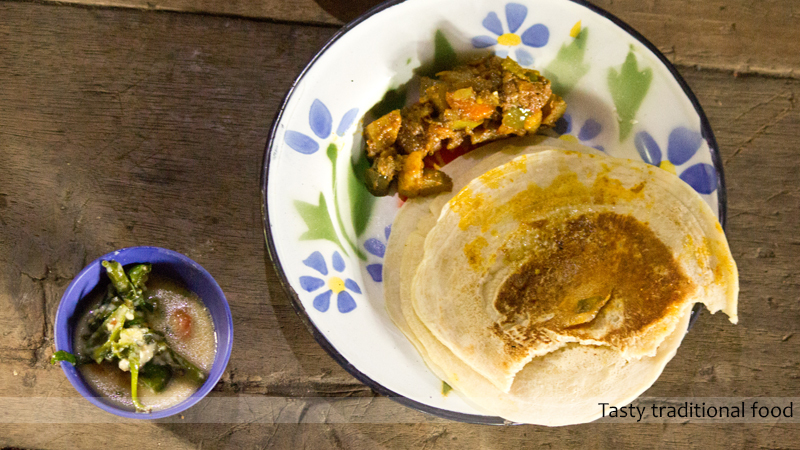 What we can’t possibly convey in words here is their warm hospitality and simplicity. These things are left for your field experience! Flora & fauna: We will trek through the core area of BTR. This will give us the opportunity to spot some rare species of plants, orchids, birds and butterflies. You will get many species of butterflies on you way. With some luck, sightings of the Greater Hornbill, Rofous necked Hornbill will make trip worth and memorable. Traditional weaving technique: In this age of factories and machines, come witness the traditional weaving technique of Dukpa people where they make handmade clothes, bags and more with their hard-work, patience and love! Food and wine: Well Dukpa people don’t sport a long list of cuisines. But as the proverb says “Simple is the ultimate sophistication”. You will love their freshly cooked food and taste the locally brewed “Ara” or rice beer, if you like. While brewing the beer they don’t use any synthetic chemicals and the process itself very nice to watch. 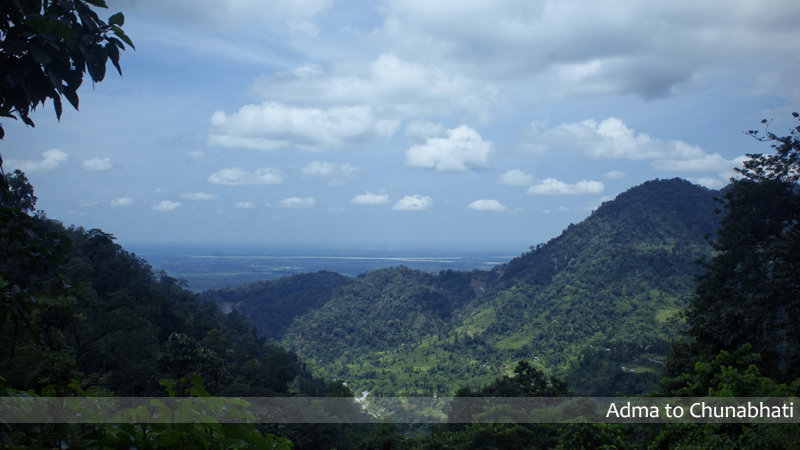 Orange Orchard: Yes, this region of Buxa Tiger Reserve was famous for orange cultivation. Due to climate change and repeated bug attacks, now the orange cultivation is in the verge of extinction. Very few farmers still have such land and we will take you there. The oranges you get at BTR taste good beyond comparison. Adventure: It’s not a high altitude trek and the route isn’t technically tough but don’t underestimate the hilly terrain of Buxa. It has all the elements to test your endurance. Photography: For the travelers who love to take pictures, this trek will be a whole new book to you as you can capture those images which few people have taken. There will be a whole range of picturesque subjects like the local monasteries, the Dukpa people themselves, the river, the waving plains of Dooars, its wildlife and much more. History: Historically this region used to be play a vital role. 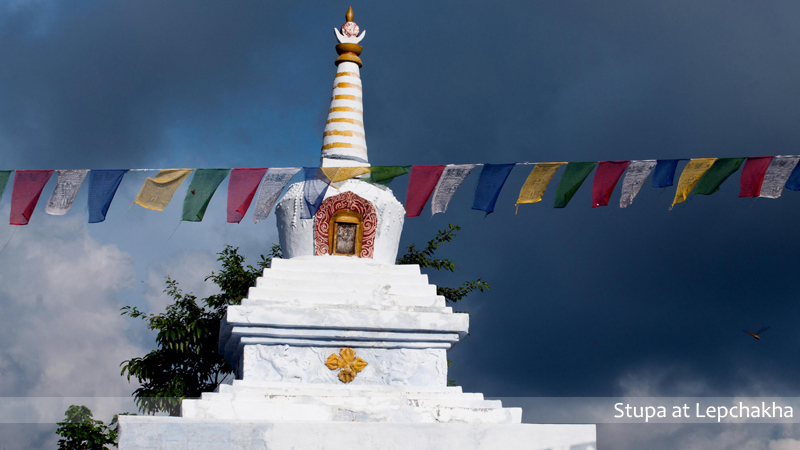 In the ancient times the Buxa fort which was under the Bhutan territory, used to protect the ancient ‘Silk route’ connecting Tibet and India via Bhutan. Later, in 1865 this fort was handed to the British and they reconstructed this fort to stone structure and used it as a high security prison and detention camp. The interesting fact is that this fort was second most unreachable and notorious camp after the infamous cellular Jail in Andaman. This made the fort most unreachable in Indian mainland in the colonial era. Though this fort is nowadays in ruins, it still breathes out the memories of countless freedom fighters of India who were incarcerated here, and it still holds the history of the those bygone times. Spirituality: Above everything, this is a very spiritually uplifting place. 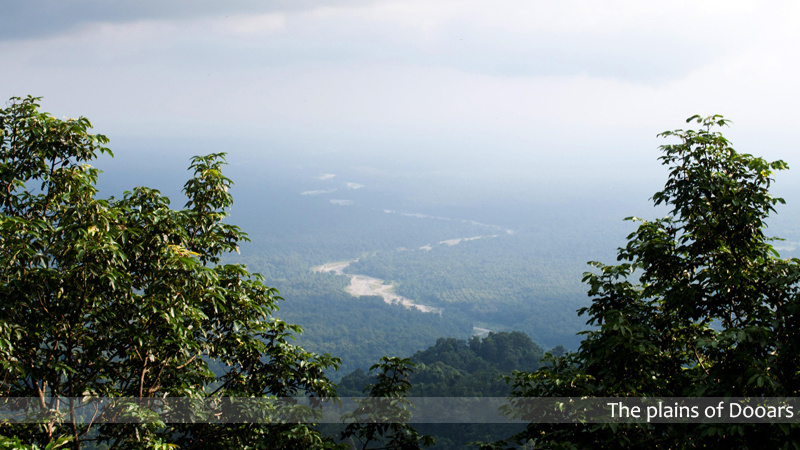 Away from all the noise and pollution, Buxa Tiger Reserve may open a whole new door to you. 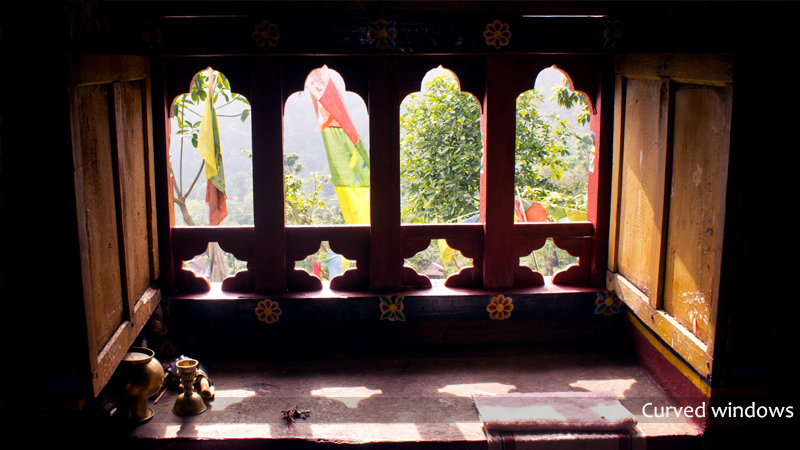 Walking in the Buddhist monasteries or sitting quietly amidst nature will bring peace to your soul. Keeping in mind that the event participants will come from various directions, we have kept the cost from base to trek end point. Thats means from the starting point at Siliguri railway station to Santalabari where our trek will finish. We have also shared the tentative sharing cost in the ‘exclusion’ section. We can also arrange the vehcile for you. Kalchini railway station to Upper Dimapokhri transfer. All the accommodation during the trek. Unlimited ‘chai’ in the morning and evening. All necessary permit including forest entry fee. All the activities mentioned above. Highly experienced English/Hindi speaking local guides for the whole trek. Day 1 accommodation in Siliguri. (Cost Budget hotel= INR 600/double sharing, INR 800/triple sharing. Standard hotel= INR 1000/double sharing, INR 1400/ triple sharing, 3* hotel= INR 1800-2500/ double sharing). We can tag other team members and help you to split the room cost. Your food for day 1. Any kind of personal expenses such as telephone call, battery recharge, shopping, beverages etc. Your personal gears for the trek. Your travel insurance or any kind of insurance which covers medical or emergency evacuation, lost and theft expenses etc. Tips for trekking staff and driver. (Tipping is not mandatory). Please pay INR 3,000/- and email your transaction details to [email protected] . Once we confirm your payment then you will be given a registration form and a disclaimer form to fill up. Thats it! You got your spot. The remaining balance amount has to be paid 15 days before your trek starts. You can also pay the total amount while registering. More than 30 days of the event start date = 10% of the total cost. 29-15 days of the event start date = 30% of the cost. 14-7 days of the event start date = 50% of the cost. Before 7 days of the event start date no refund is possible. There will be no AC in the your room but we can guarantee 24 hr air circulation as you will be staying in traditional Dukpa houses. We won’t mind if you lie down on the floor and have a good sleep there (honestly thats the real fun). We will provide nutritious veg meals with mix of Dukpa, Indian, Nepali cuisines. Toilet will be clean but it will be Indian style. It’s a cultural trek and there will be alcohol tasting time. You may drink 1 peg or one bottle we won’t mind as long as you behave properly. You will be responsible for your own act. Avoid trekking during the nights- The night look of Buxa is so thrilling and you may want to enjoy the wilderness solo but don’t go alone and always inform your local guide. Forest at night is full of danger. As we will trek through a protected area there will be strict code of conduct which every team member has to follow. Women safety: The strong cultural values make this region a safe place for female traveler even if she is traveling solo. Plus our team will be with you like your own family member. Mobile network connectivity: As written before, this area is in remote area and mobile phone network may not work after day 1. Inform your friends/relatives accordingly. There are few points where network connectivity may be available but it’s not guaranteed. Foreign traveler: If you are a foreign traveler then you must have a valid Indian visa with you while traveling. You also have to pay INR 1000/- for permit purpose. Good quality shoes, slippers and extra pair of socks. Water bottles (We suggest to bring metal water bottle). A pair of sunglasses (optional). Headlamp/ Torch (with spare batteries). To find the answer join us for this journey so that we can discuss and come to a conclusion.